Working the hospitality industry is fast-paced and challenging, with customer satisfaction and operational efficiency at the forefront of operations. Countless amounts of packages and products must be transported seamlessly across different types of accommodation, sometimes under the watchful eye of customers. Hauling heavy boxes by hand from floor to floor is a challenge, and it needs to be done in a safe and professional manner, especially considering the stringent and ever-developing health and safety legislation in play. That’s where Stanley’s solutions can help. 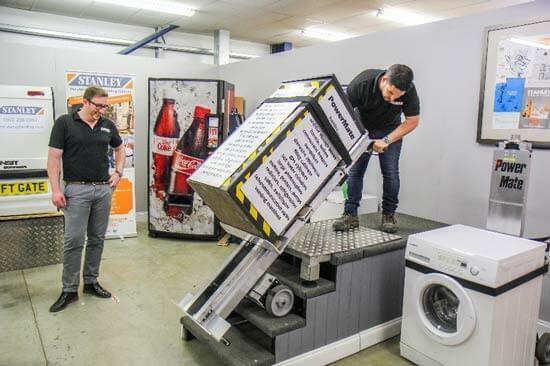 Our range of stairclimbers are ideal for use in hospitality environments, improving efficiency, enforcing safer practise of material handling and ultimately leaving the very best of impressions with your clientele. Firstly, Stanley presents the PowerMate Pogo. The Pogo is a light-duty motorised machine that packs a powerful punch, lifting an impressive 100kg with little difficulty. 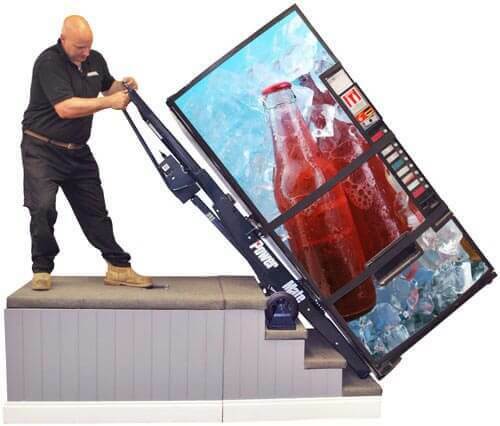 Its portable and efficient ergonomic design eliminates the risk of damage to your property as well as your supplies. The second solution ideal for hotels, Bed & Breakfasts and beyond is the Sprinter. The Sprinter is lightweight, and it’s our smallest model, yet it handles between 110kg-170kg which is certainly no mean feat. 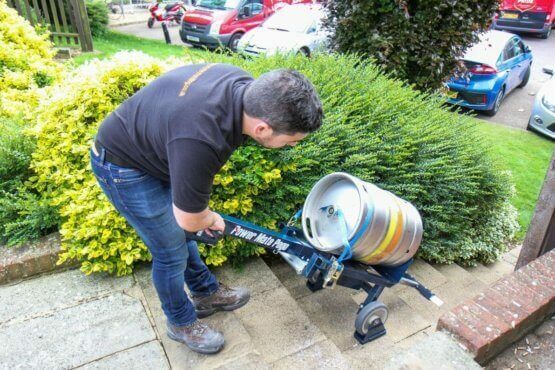 It can easily handle anything from a heavy beer barrel for your bar, to large packages of equipment to kit out your rooms. Another solution we feel is ideal for hospitality is the SC series. 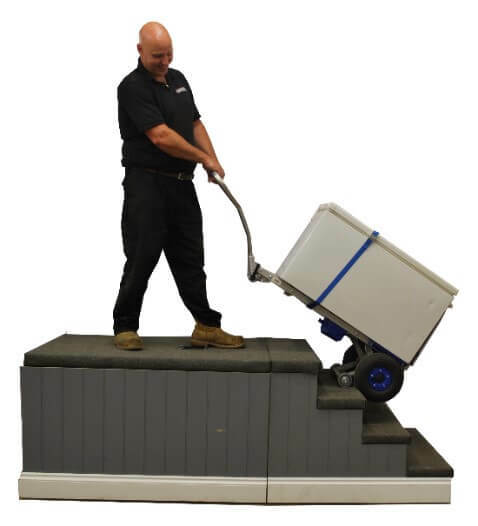 The SC series can comfortably haul loads of up to 310kg up and down stairs, which make them an ideal solution for carrying heavy supplies and equipment. They are highly portable with the ability to fold down, as well as benefit from in-transit charging. The last solution we have to offer the hospitality industry is the PowerMate series of stairclimber. 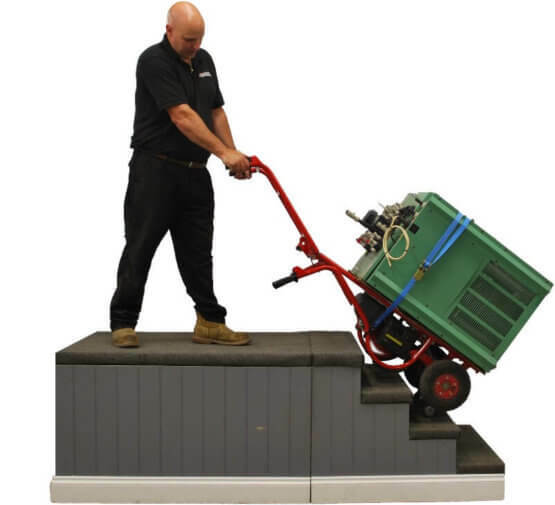 This line of models are the strongest in the Stanley portfolio, with the capacity to carry loads up to 680Kg. Some machines are even fitted with a movable toe plate, this allows operators to move heavy objects up and down stairs and on to a surface in a single motion, perfect for moving coffee machines.